Are you in search for a used putty pedestal? You’re in luck! New inventory of V&S putty pedestals just in! 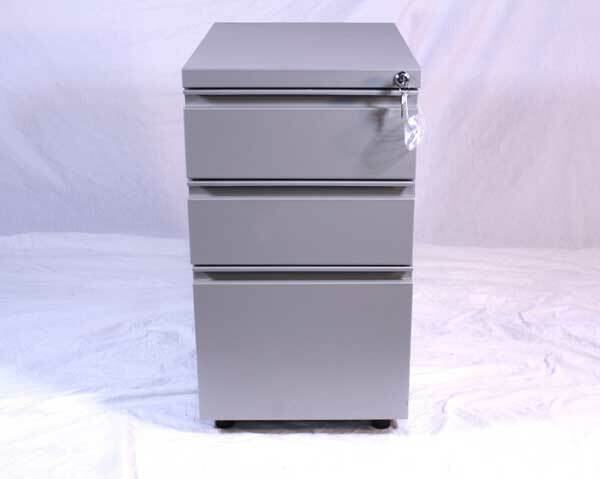 Take a look at our used pedestal inventory at our warehouse of used office pedestals Orlando. 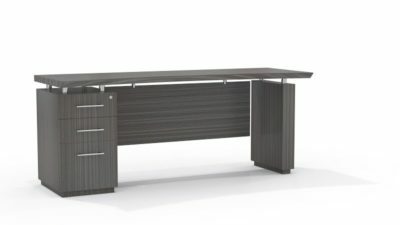 Florida businesses save tons of money buying pedestals at Office Liquidation Orlando. 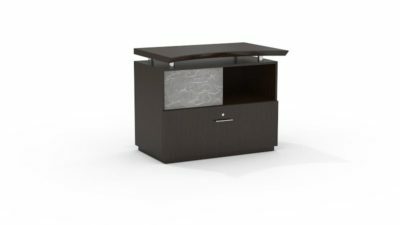 This is a three drawer pedestal that has two box drawers and one file drawer. It is finished in grey and has the ability to be locked. 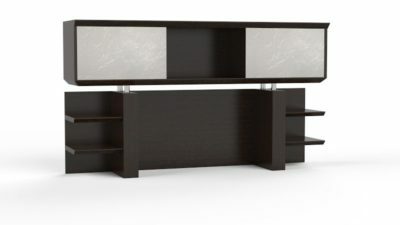 Locate new to you Putty V&S pedestal from Office Liquidation Orlando Florida.